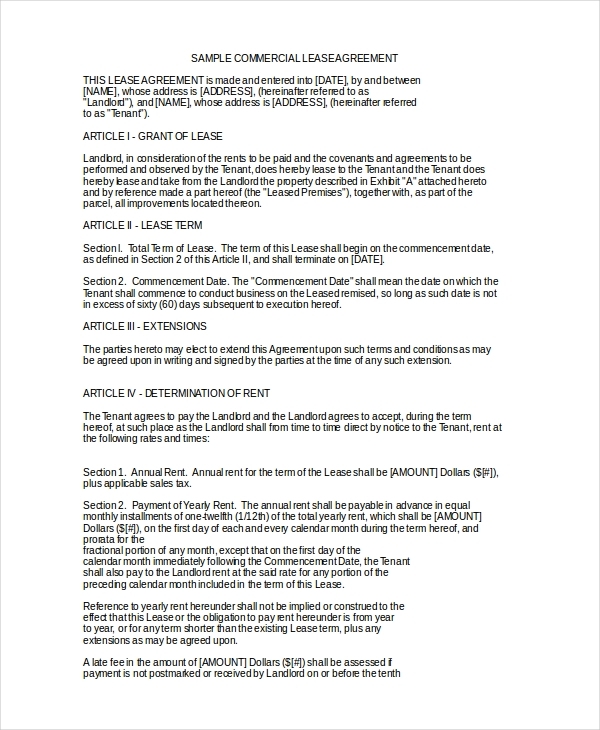 This template will help you outline your contract law; this template will save you the inconveniences that many proprietors face after making verbal deals. The template is print ready; there’s no need to customize. 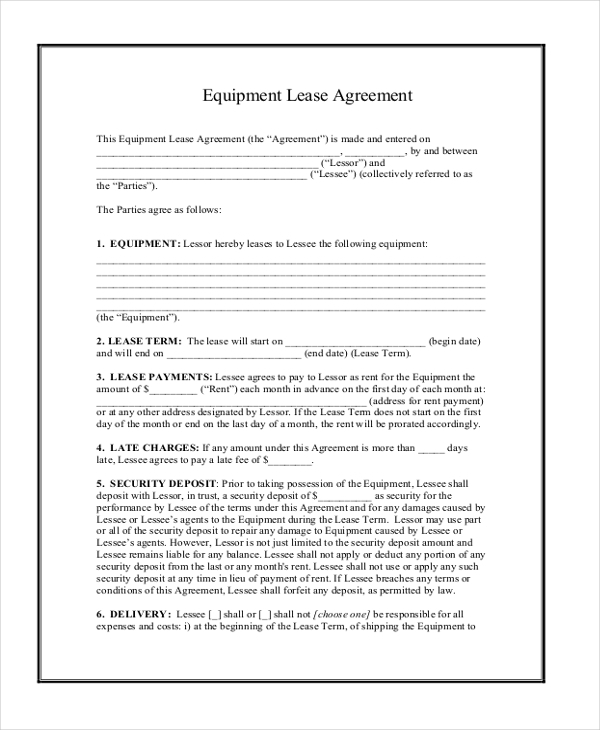 Don’t lease out your property if you don’t have a lease agreement in place. Your commercial property is highly valuable that you can afford to rent without a rental contract. 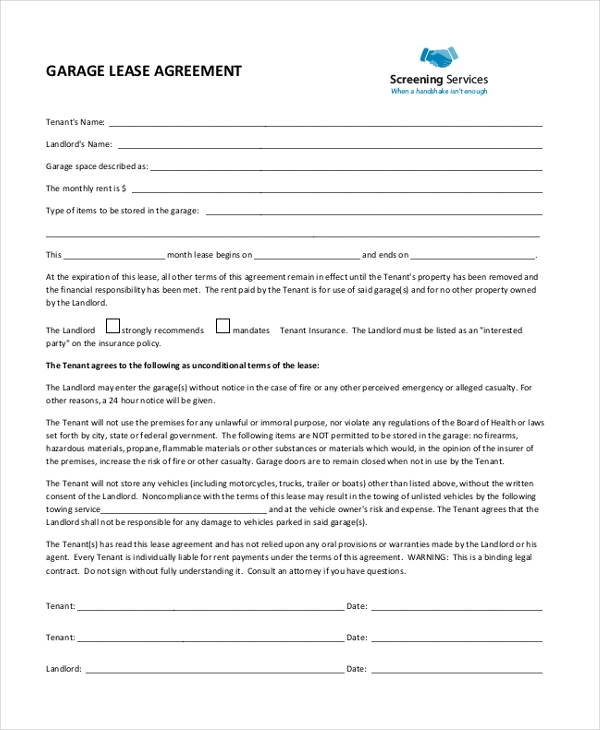 Use this form to write the contract. Conflicts over rented commercial service often arise between a property owner and a client because of lack of a rental agreement. You can use this template to ensure that this never happens. Misunderstandings are likely to arise if you lease your commercial property without a rental agreement. 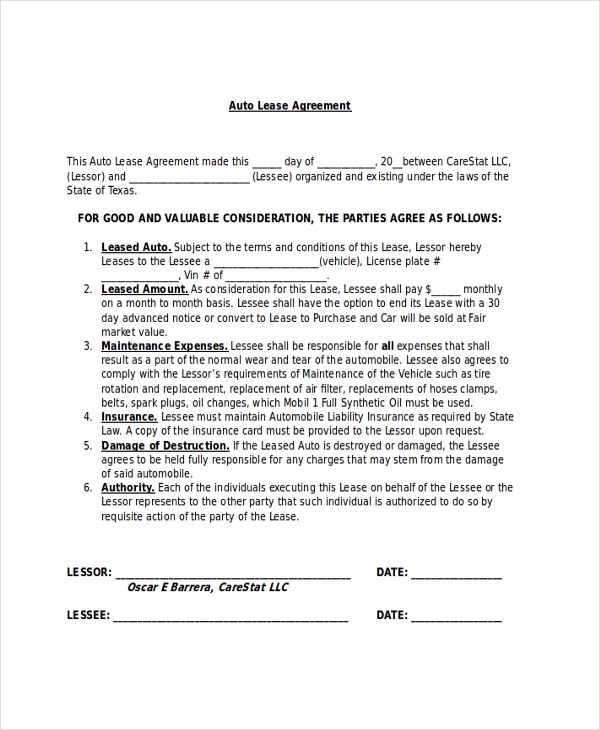 As such, it’s best if you use this form to write your lease contract. Many people rent commercial property on spoken contracts. 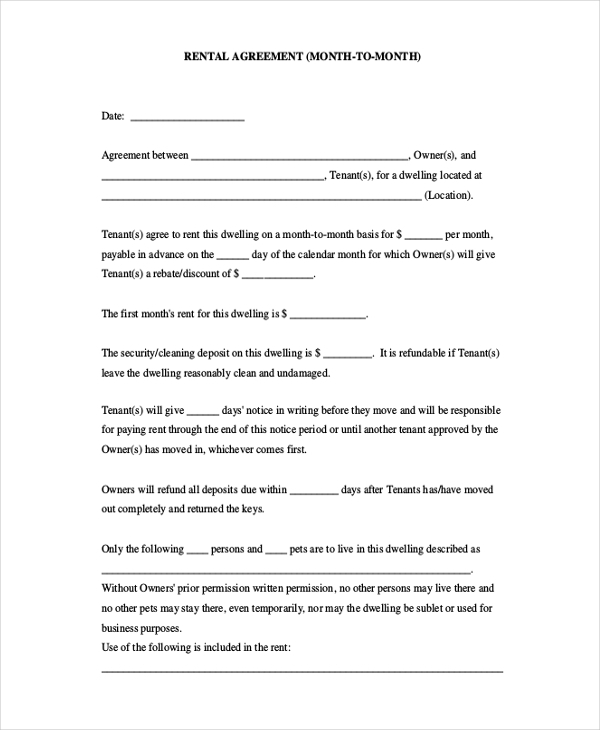 That’s very wrong, so consider using this template to outline contract of agreement for property renting before renting your property. 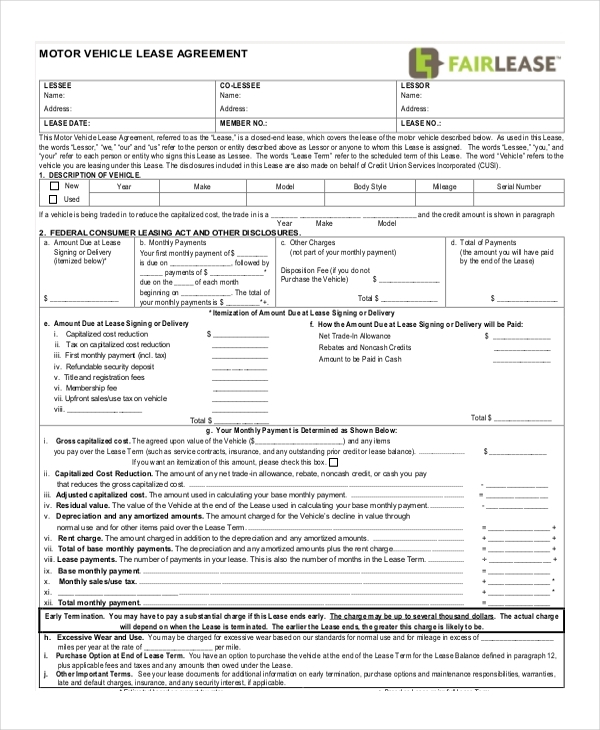 Even if you have less time to create a rental agreement form, you still must create one. If you don’t prepare the contract, it would be safe to say that you will be working using verbal contract, which isn’t recommended. Lease contracts define the rules and regulations mandatory for managing the relationships between tenants and property owners. Use this template to outline those laws to govern your commercial estate. The form should have a header, a body, and footer. The header section is where you write the name of your business, day and night contact details, and, perhaps, your email address and website name. 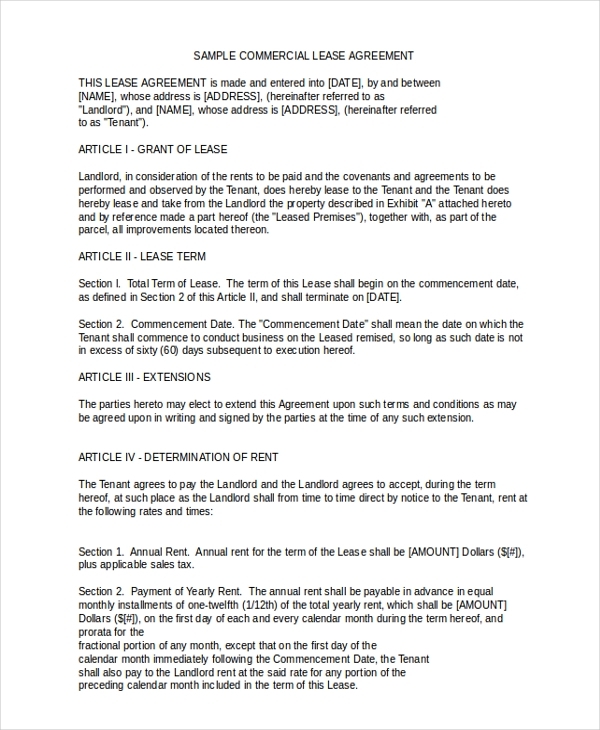 The body of the document outlines the terms of the lease, beginning with who it concerns, followed by the actual content of the commercial lease agreement. 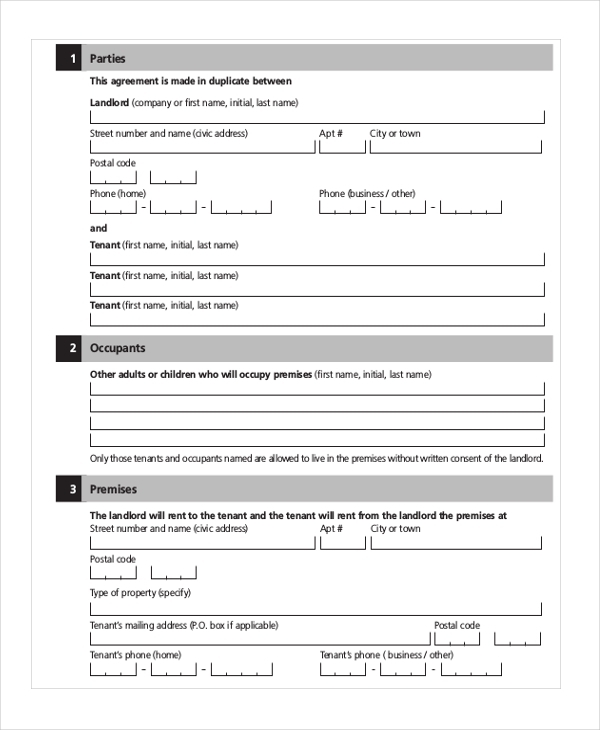 The footer section, or rather the final part, is the section where you write the signature of both property owner and the tenant. Instead of creating the entire template yourself, you should consider using any of the form templates discussed in this article. In considering whether you should have an oral agreement instead of a written one, you need to start by looking at the benefits and drawbacks of both written and oral agreements. Legally speaking, verbal agreements are irrelevant and ineffective before they don’t prove anything at all. For example, in the case of a conflict between a property owner and a tenant, proprietors will need to use written agreements as proofs of their claims; otherwise, there won’t be a case to listen to, to say the least.